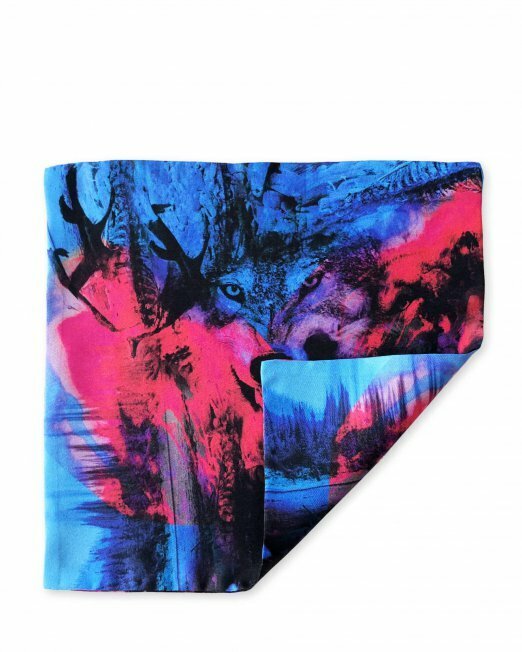 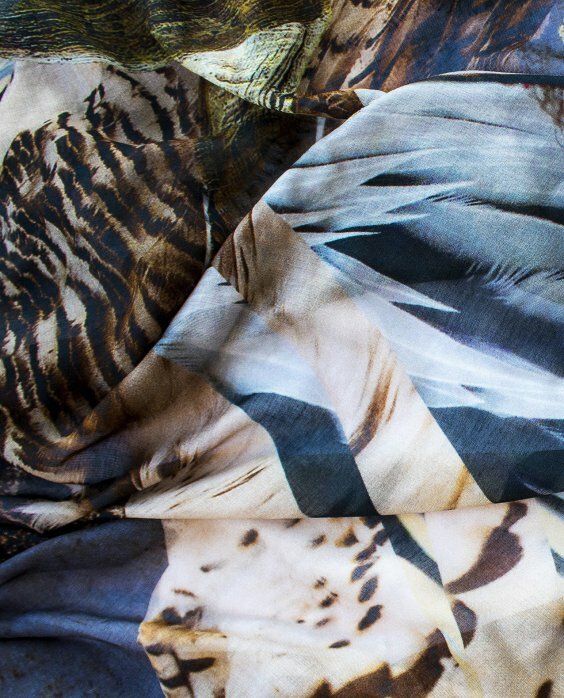 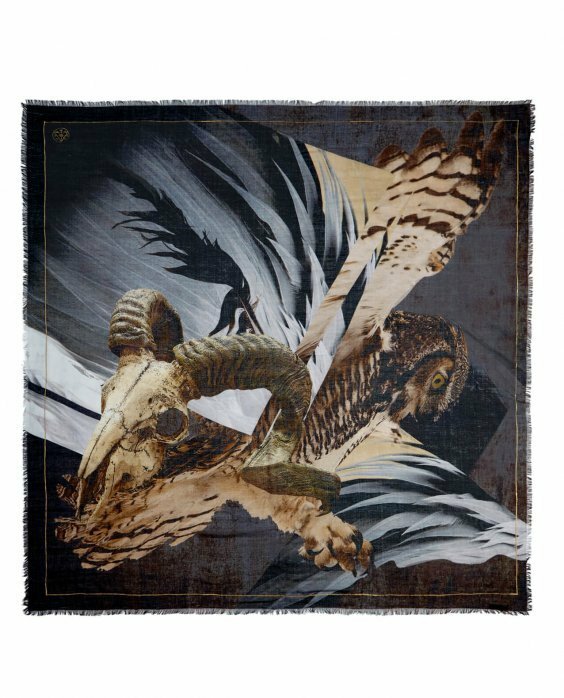 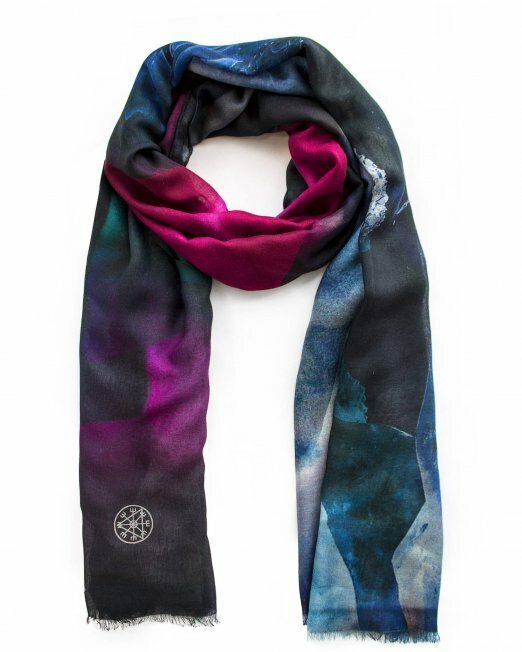 Made from the softest silk and modal blend, this square scarf is captivated with a curious design of an owl in flight and the ram skull skeleton. 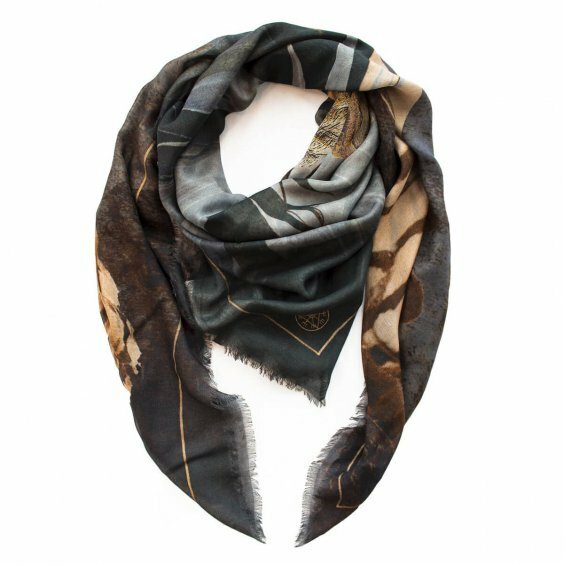 Representing perfect wisdom and perspicacity, the owl is the symbol of the Goddess, with the ability to see in the dark and soar silently through the skies, they bring messages through dreams. 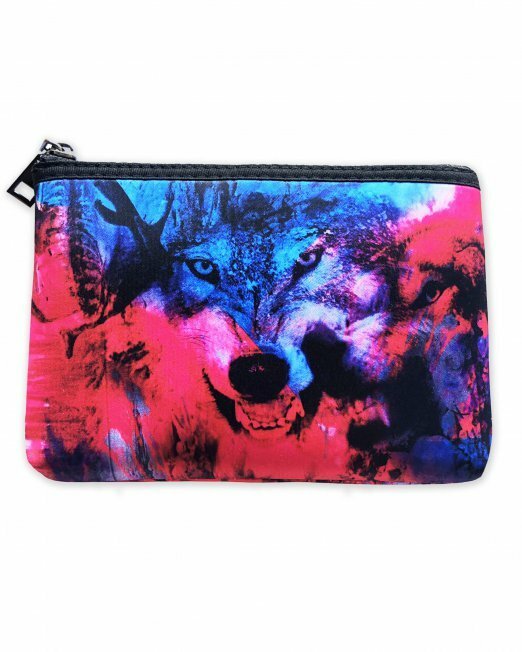 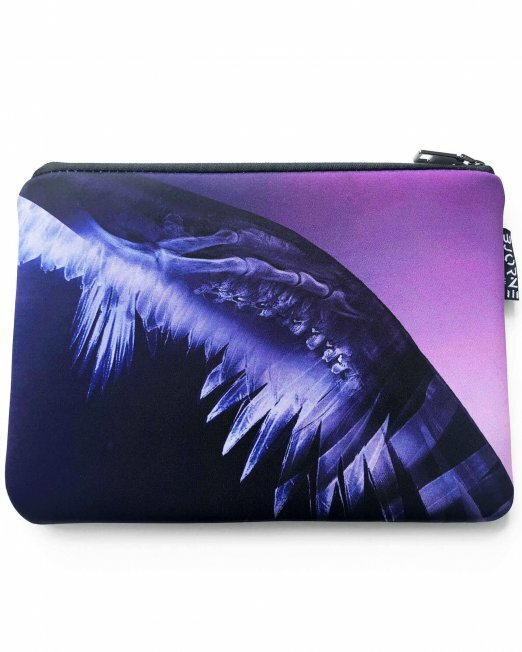 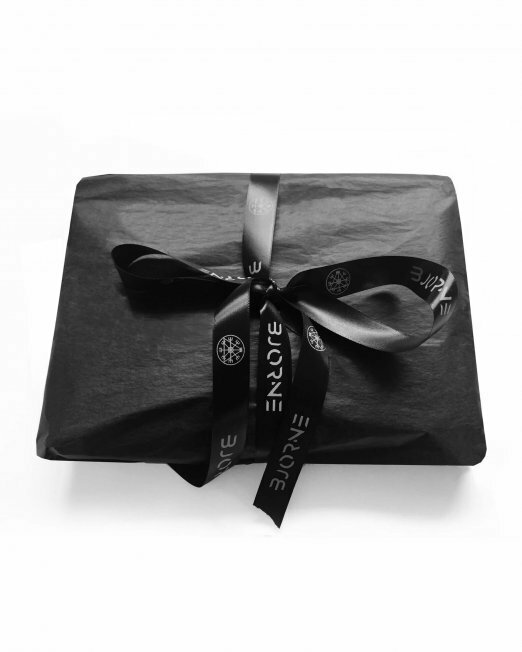 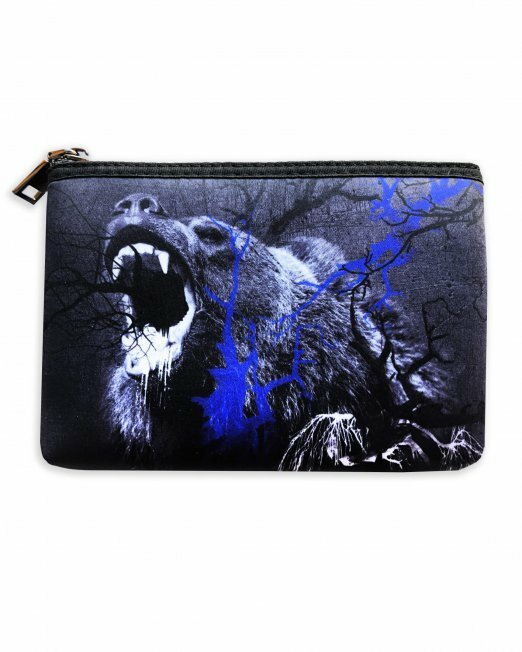 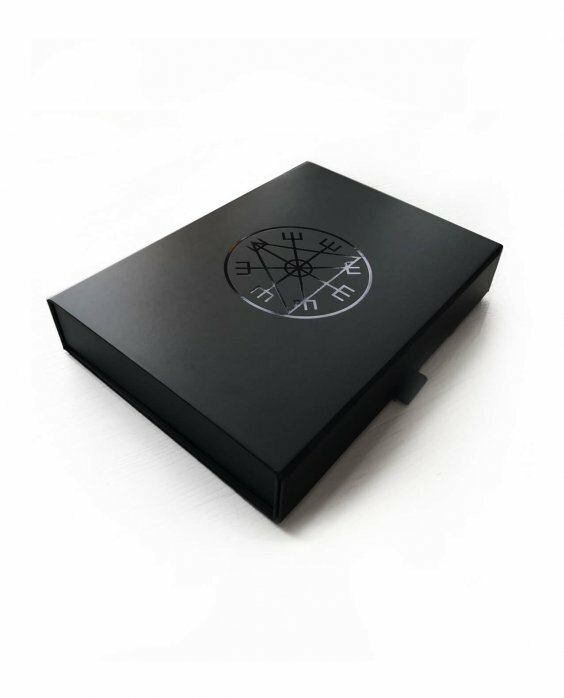 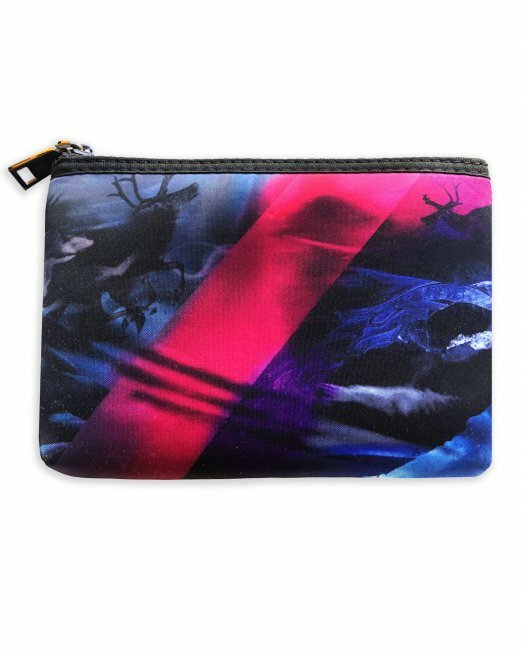 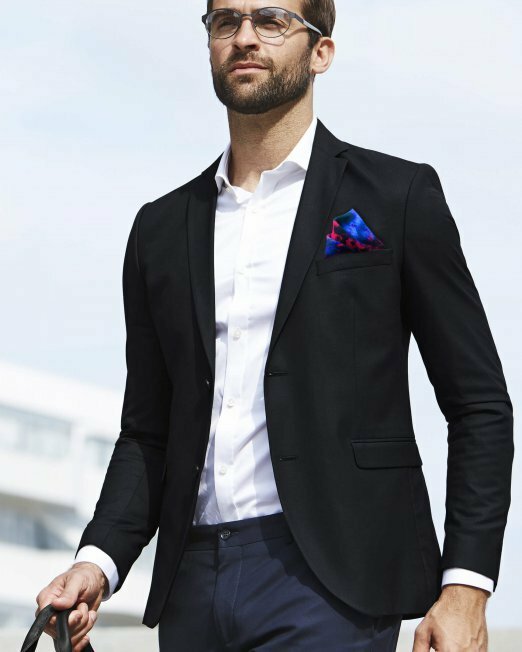 OMEN is the ideal enigmatic gift for yourself or a loved one.